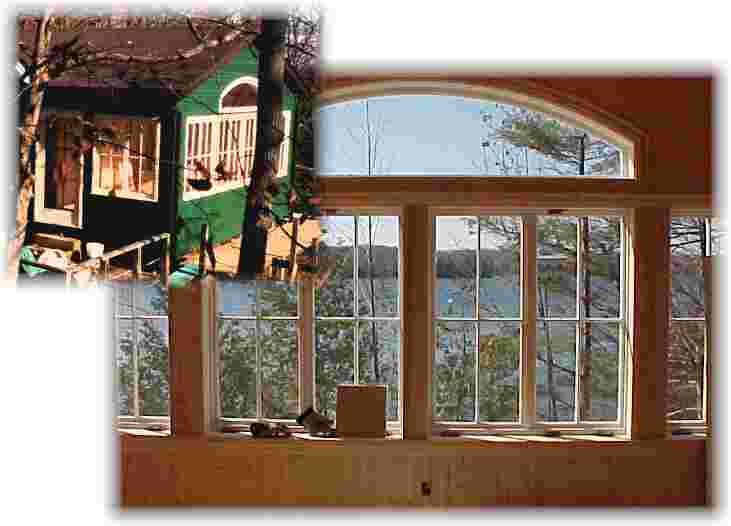 Although we work with some very talented architects, we also do design work ourselves. You have the option then of collaboration with us or with a third party -an architect - as the situation requires. We aren't just designers, however, we're Design/Builders. 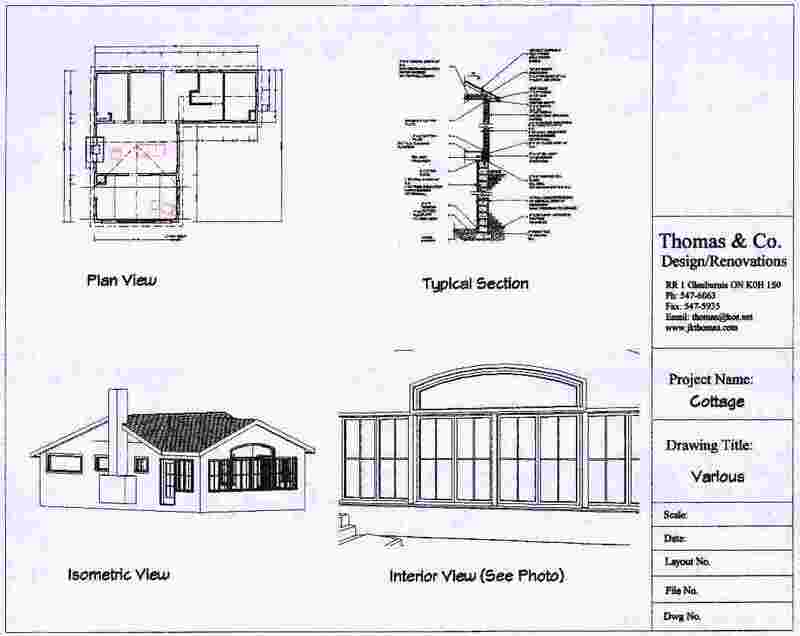 What this means is that as we do the Design, we write a detailed Specification, and also do the Estimate, so you know exactly how much the design will cost when completed. This takes the guess work out. These are the three ingredients you must have for an accurate idea of your proposal. You know how much it will cost and you know it fits your budget. For a more detailed description of how Design/Build works, check out the article called Design/Build and Design/Build Part Two. Double click on the plan at left to see a blueprint of the project. About the programs: computer programs provide invaluable tools for design work, visualization, and estimating. 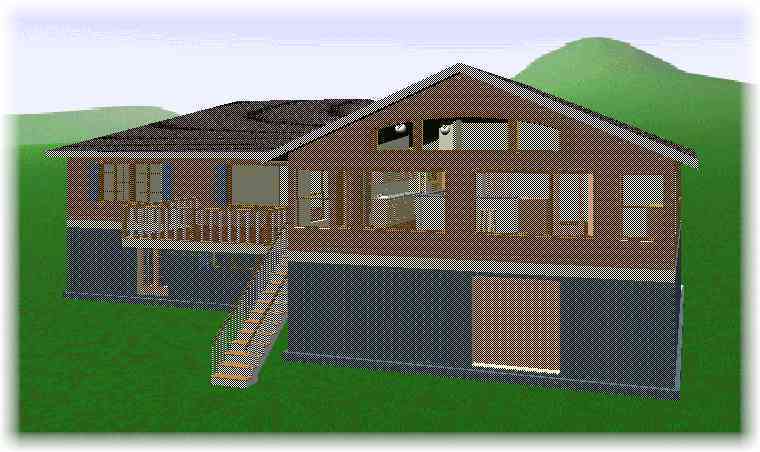 We work with Chief Architect, which is a professional version of the popular 3-D Home Architect. This program provides all the bells and whistles that 3D Home is missing, and we invite you to join us at the computer to design your renovation and see a virtual reality tour of the project. To see a sample, click below.